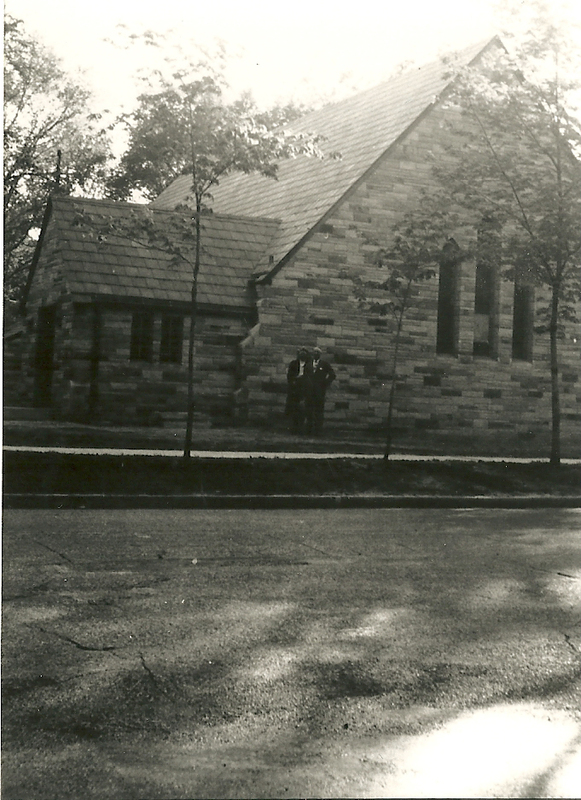 The Campus Chapel had its origins in a living room of a fraternity on the edge of the University of Michigan campus. Phi Alpha Kappa students requested preaching services, thereby proposing a permanent institution to minister to a transient community of students. Groups had been gathering for worship on Sunday as far back as the late 1920s, but on a scattered and intermittent basis. Thus, these students wrote to their home church for help. 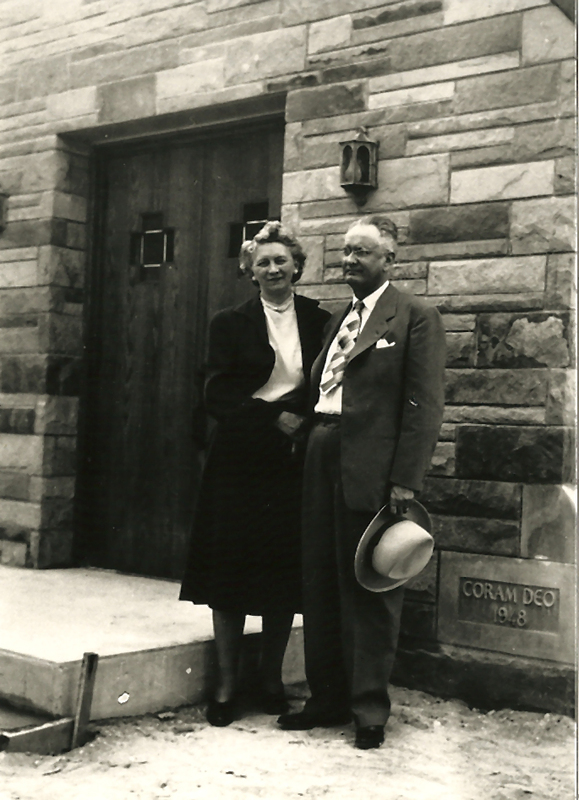 In 1937, Reverend Henry Baker was sent to Ann Arbor to evaluate the situation, but no student pastor was appointed due to the ongoing economic depression. 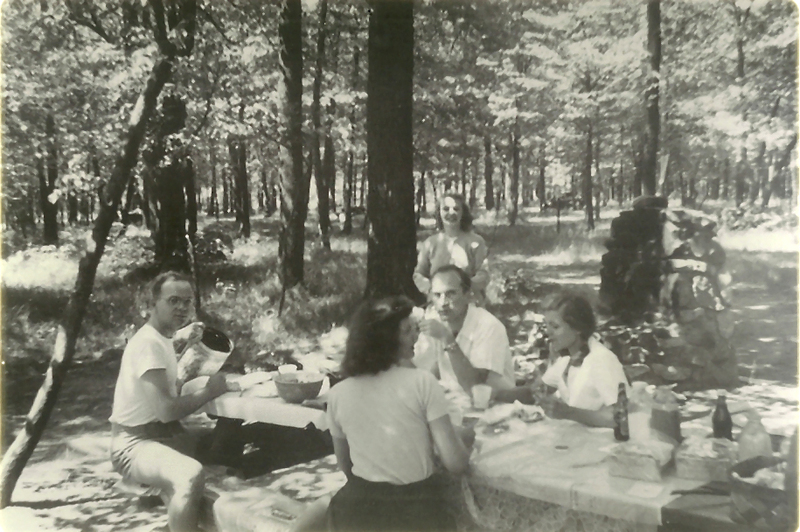 In 1940, it was finally decided that a campus ministry should be established. This proposed campus ministry was the first time the Christian Reformed denomination had ever ventured into a state-university environment. The official title of the new organization was Student Evangelical Chapel. 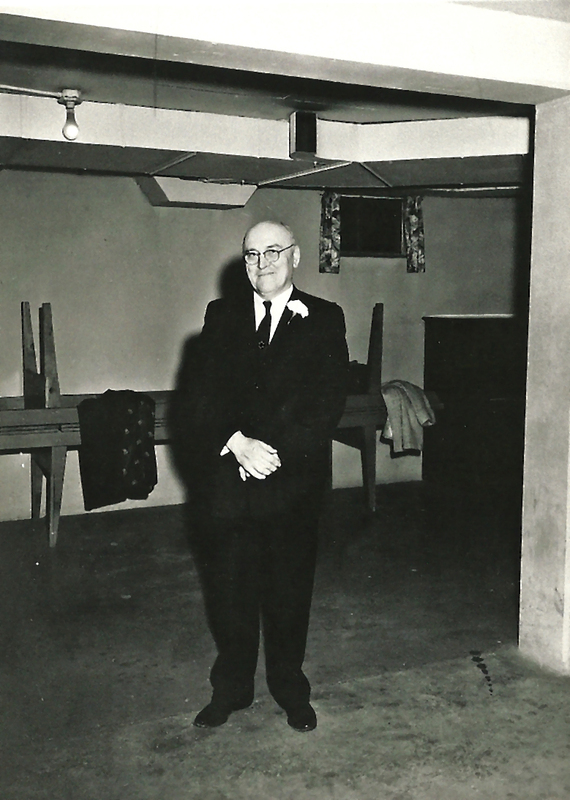 But even with a title and a minister — Reverend Leonard H. Verduin — there still was no place to meet. 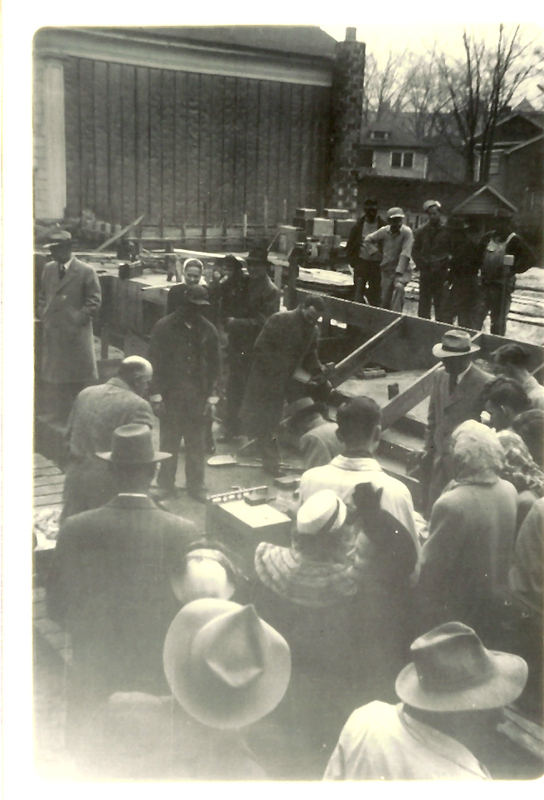 The congregation had been meeting in a chapel in the Michigan League Building, but they were forced to find another place. The group shifted to one of the rooms of Lane Hall, then the center for religious groups on campus. 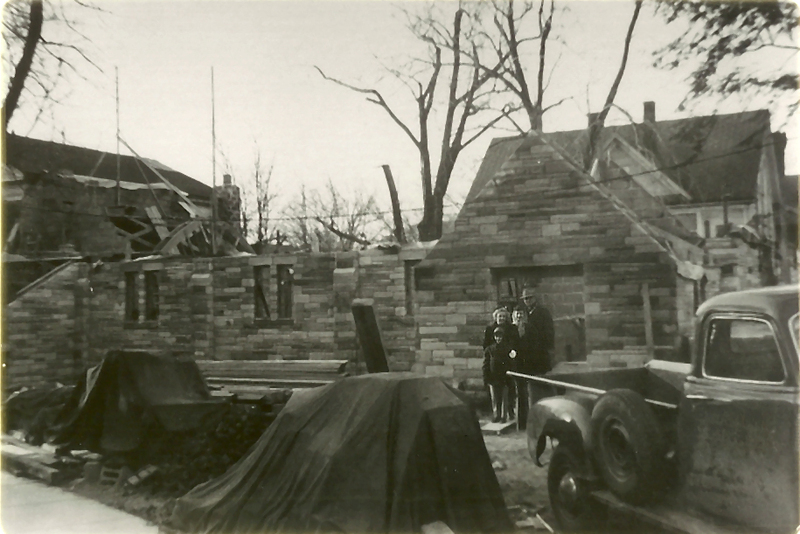 However, on November 24, 1942, a house located at 218 North Division was purchased as a “temporary help-out.” Finally, on June 27, 1946, a piece of property on Forest Street became available and was purchased for $19,000. 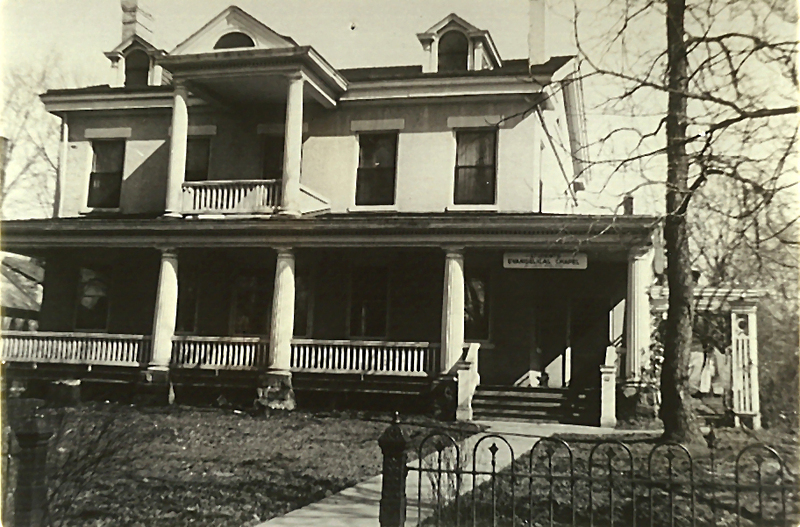 The house on Division Street was sold to the Episcopal Students’ Foundation. 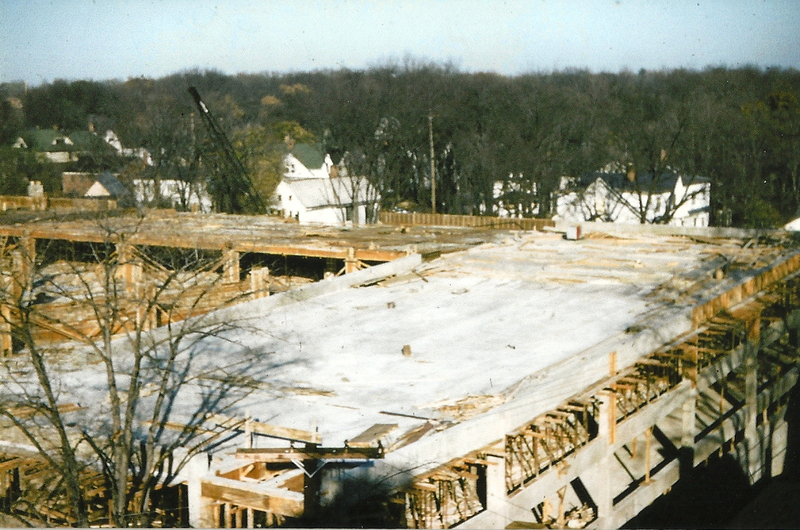 In October 1948, the construction of the current Chapel, located at 1236 Washtenaw Court, began. 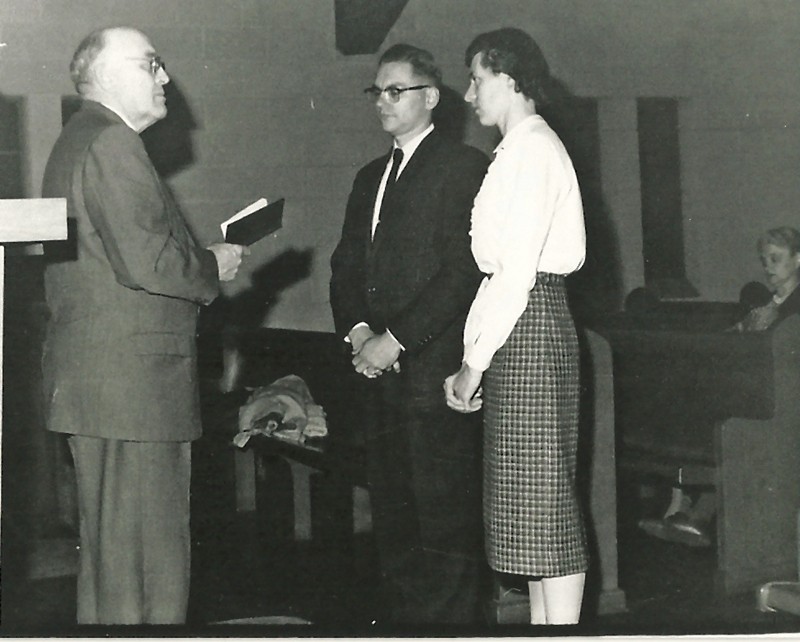 On September 29, 1963, Donald Postema was installed as the next pastor of the Campus Chapel. 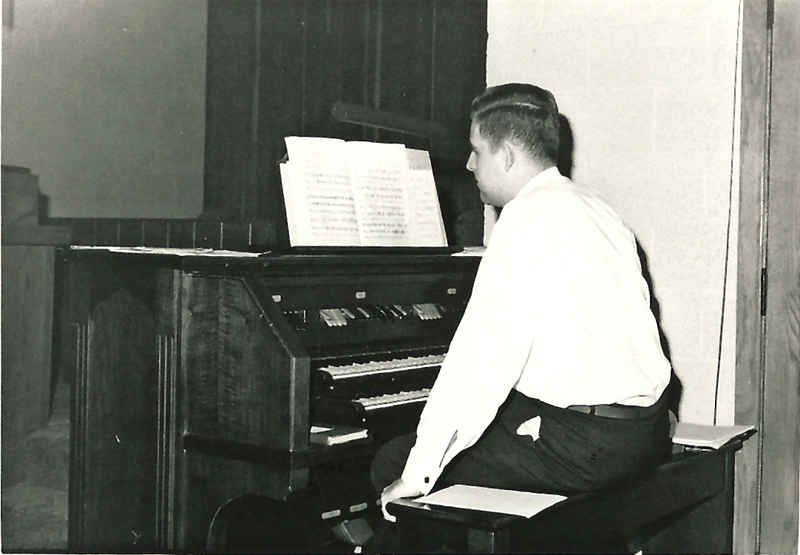 The decade of the sixties brought many changes to the University of Michigan and the Campus Chapel. Under his leadership, this was a time of strong ecumenical outreach and social action. 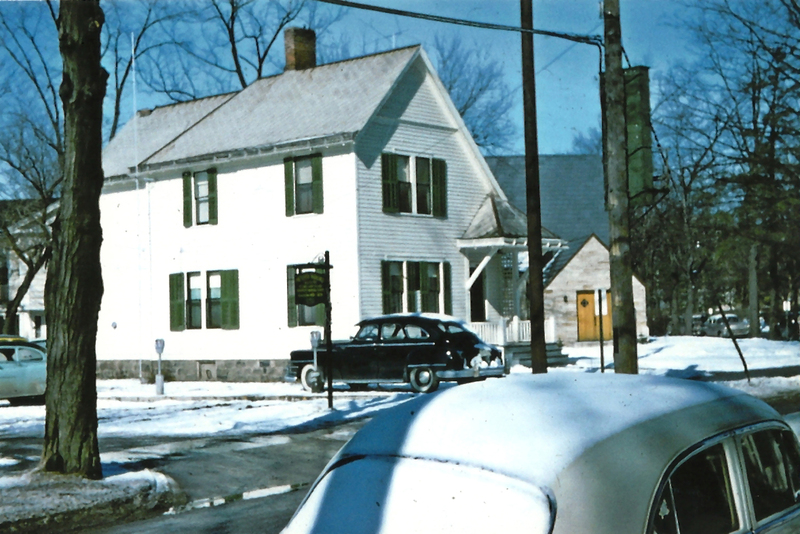 One role of the Chapel was to start an inter-church coffee house called “the Ark.” From that humble beginning, the Ark eventually developed into an independent, internationally-famous venue for folk music, now located on Main Street. 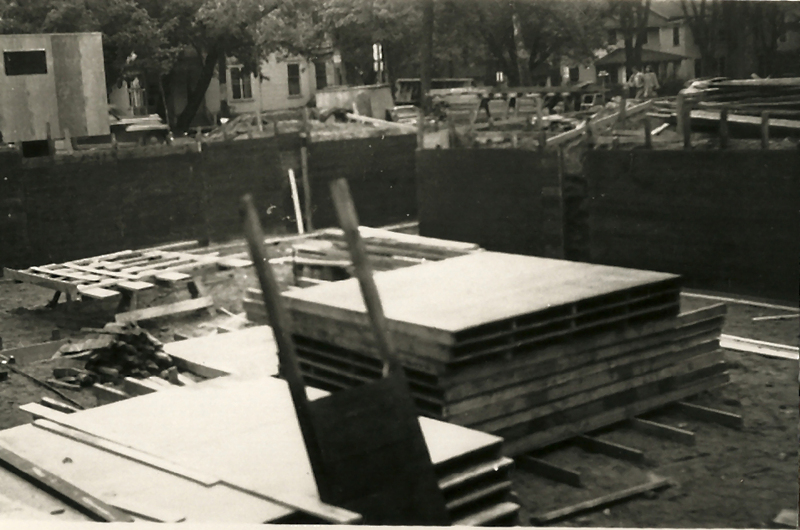 A second ministry was to set up a “basement ministry” for drop-outs and street people congregating in Ann Arbor. 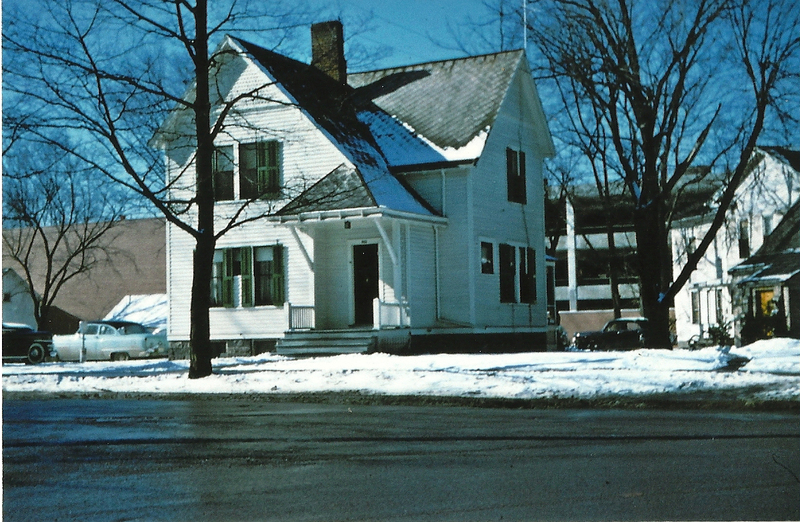 The basement was used as a shelter until its close in early 1975. The late sixties and early seventies were not particularly quiet times. There was mounting tension on campus as well as between generations — and the Chapel was definitely between generations. On the one side of the generational divide stood parents and churches back home and on the other stood students on campus. In between both stood the Chapel. If it wished to maintain a credible ministry among the social ferment sweeping through campus, it could not mirror the attitudes and actions of churches back home. Yet that is precisely what it was expected to do and blamed when it did not. The tension between the generations was evident. Rev. Postema’s firm convictions and willingness to take a public role in mediating between conservative constituencies back home and the student activism on campus helped keep the Chapel relevant and anchored. In an era when many young people were leaving the Christian church in droves, the Chapel became a place where people who would otherwise have left the church found a faith that was relevant and exciting. By the end of this tide of idealism and social action, Chapel members had formed a spirit of solidarity. Groups began to meet not just for Bible study or discussion of social issues but to get to know each other in greater depth. They were still transient people but they took more seriously their relationship together. The latter years of the 1970s witnessed a developing tension between a lingering activism from the 60s and a new tendency to emphasize personal growth and piety. 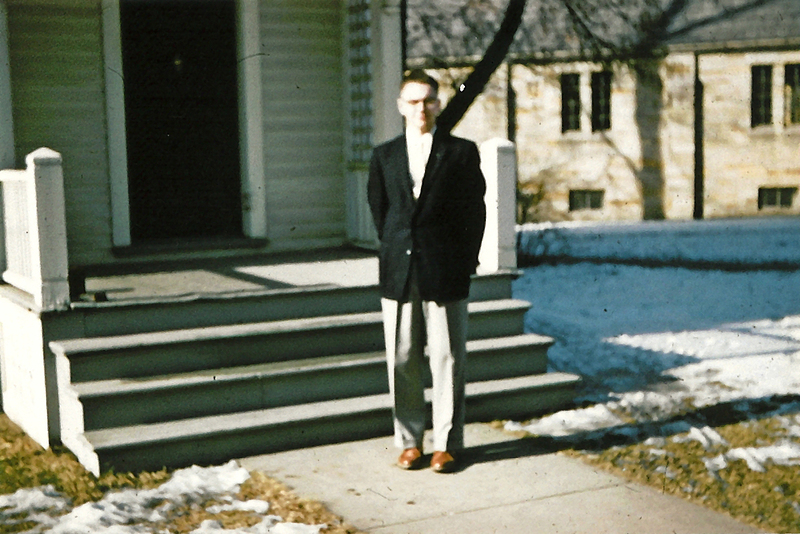 At the same time, the Chapel’s membership shifted to include a greater number of non-students as some Chapel members stayed in Ann Arbor after their student days and continued to find the Chapel to be their spiritual home. The decade of the eighties and early nineties, then, was a time of consolidation and growing stability in continuity and in financial ability. After 34 years of dedicated and vibrant ministry at the Campus Chapel, Rev. Postema retired in 1997. 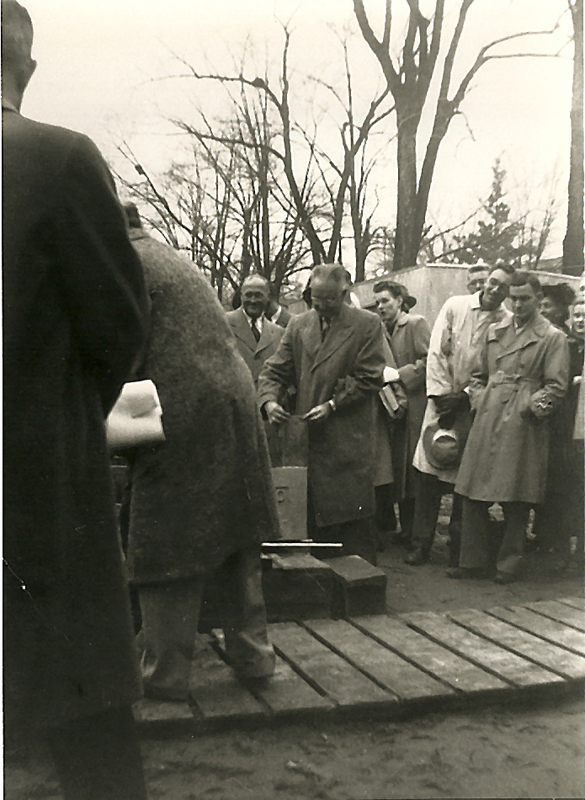 Having anticipated that changes were in store for the Chapel community, the fellowship began discussions toward a new vision for the Chapel that took into account the developing post-modern ethos of the university campus. Reverend Amanda Benckhuysen was installed in October 1998, and the next several years witnessed a restructuring and a shift in emphasis at the Chapel. This restructuring proved time-consuming and resource-intensive but attracted new students and opened doors for new mission opportunities. A fledgling study center was formed in the Chapel basement. Student interns filled many of the staffing needs. Intellectual engagement with the university community received renewed emphasis. In early 2001, Rev. 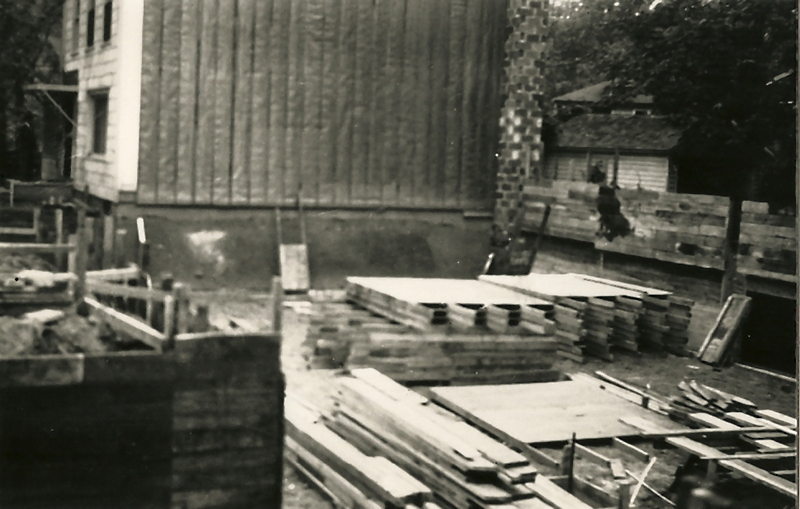 Benckhuysen left the Chapel to continue her graduate studies at the University of Toronto. 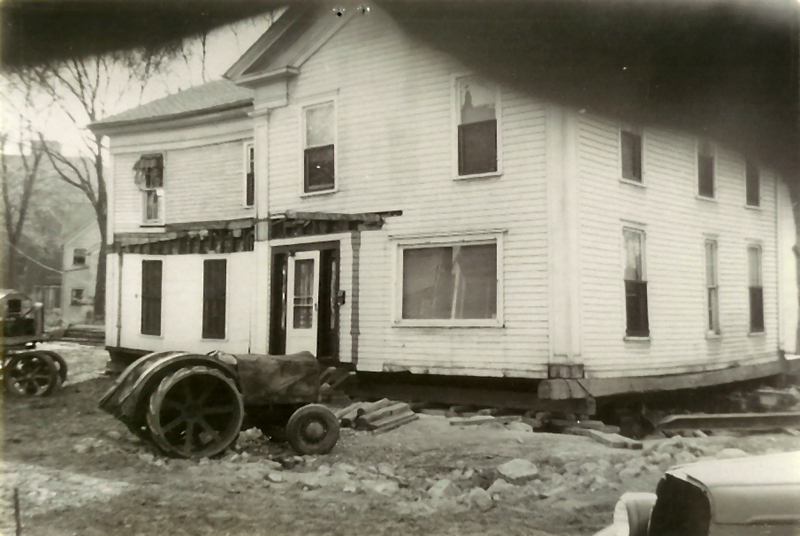 The Chapel is grateful for the guidance that she gave during a time of dramatic transformation. 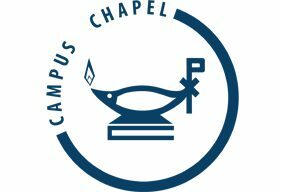 After a year of deliberation, the Board of the Campus Chapel decided that the potentials for ministry on the University of Michigan campus warranted two staff persons: one to oversee ministry in building a community of faith and another to direct a ministry toward the academic community of the University of Michigan. The summer of 2002 saw the arrival of two pastors: Mark Roeda as Pastor for Campus Community and Rolf Bouma as Pastor for Academic Ministries. In 2004, the Center for Faith & Scholarship was initiated as part of the academic ministry of the Campus Chapel. Thus, the Chapel today remains committed to the ideals of Christian community and witness in the particular setting of the University of Michigan. The Campus Chapel is grateful to Robert Westveer, Mary Koster, and Rolf Bouma for their efforts in writing this history.